Join our Life on Campus group at UW-Whitewater for a presentation by members of the Heal Without Harm Ethical Research Coalition! 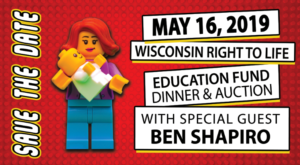 Join us as we celebrate life with special guest, Ben Shapiro! Join us in Eau Claire for a dinner reception benefiting the Veritas Society of Wisconsin Right to Life! Join us in Waukesha for a dinner reception benefiting the Veritas Society of Wisconsin Right to Life! 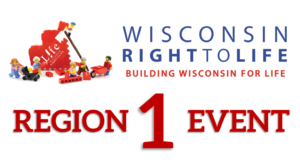 Join us in Sheboygan for a reception benefiting the Veritas Society of Wisconsin Right to Life! 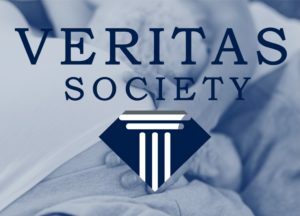 Join us in Appleton for a reception benefiting the Veritas Society of Wisconsin Right to Life! Hey, Teens! Join us at Life Camp this summer! Join us in Green Bay for a dinner reception and silent auction benefiting the Veritas Society of Wisconsin Right to Life! Join us in Wausau for a fun and casual reception benefiting the Veritas Society of Wisconsin Right to Life! Join us in Kenosha for a dinner reception and silent auction benefiting the Veritas Society of Wisconsin Right to Life!